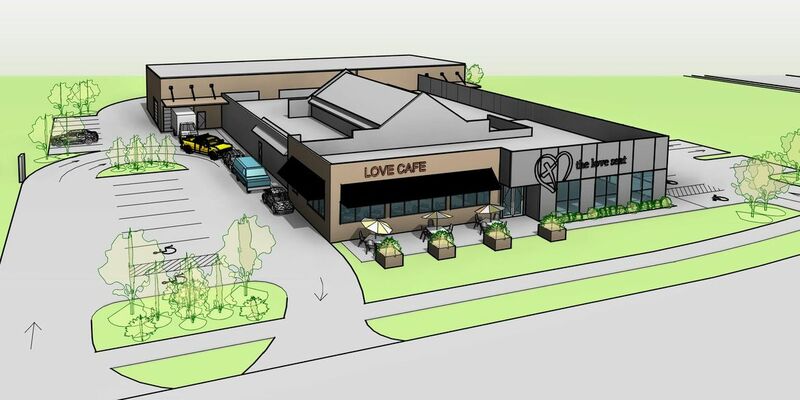 In deciding to move their center of operations to a vacant building on the I-70 Business Loop, Columbia Non-Profit Love INC was in need of schematic design and cost estimating services to begin fundraising for the project. 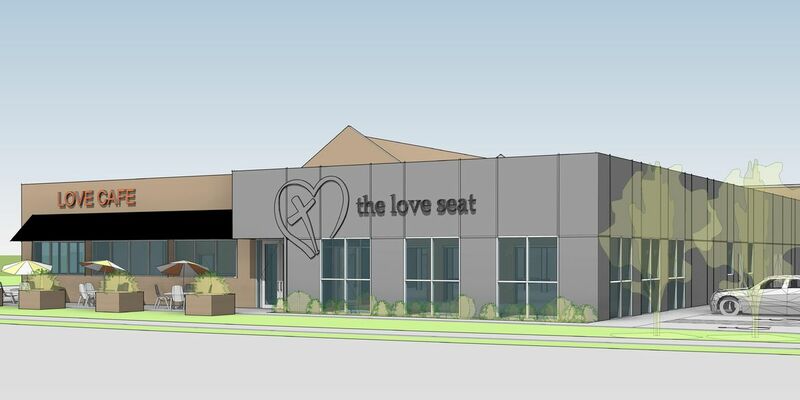 The 8,800 sf renovation and addition will house the “Love Seat,” a thrift store that Love INC has operated since 2008, along with Love Café, a new venture to increase the organization’s income and provide employment for clients they serve. 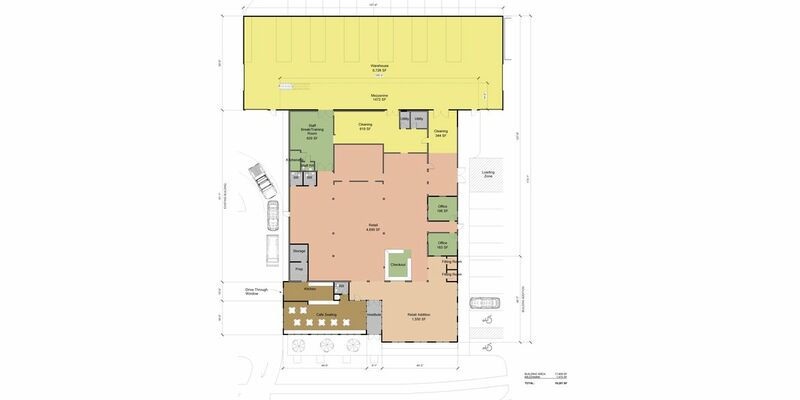 A storage warehouse on the north side is planned for a future phase. The project is currently in fundraising before proceeding with construction documents.